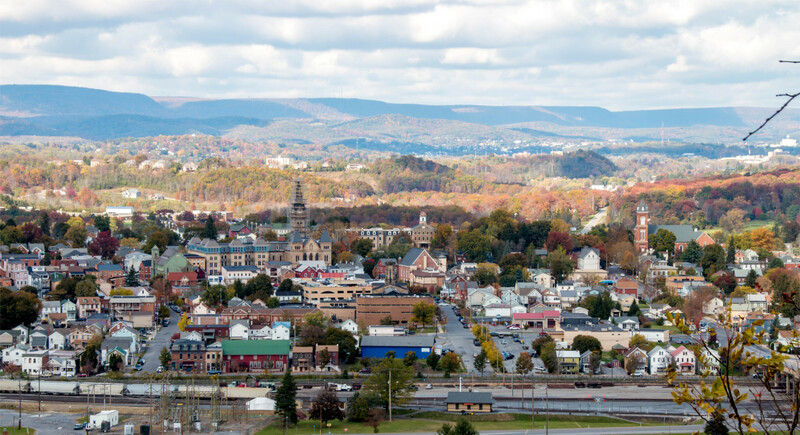 Welcome to Hollidaysburg Borough, learn more about our community here! Sewer & Septic Repair Loan Program Expanded to Include Repairs to Existing Sewer Connections for Homeowners! Pay Your Water or Sewer Bills Online!